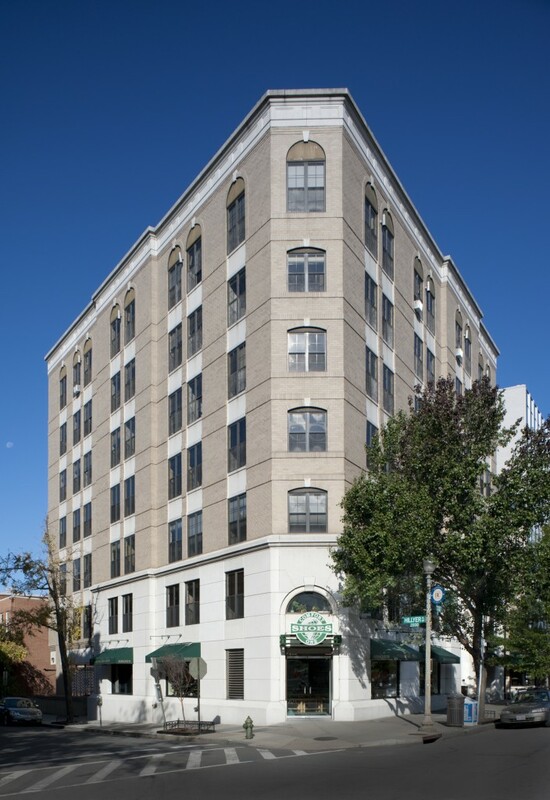 Situated in Washington, DC’s highly desirable and trendy Dupont Circle neighborhood, 1630 Connecticut Avenue NW is located just steps away from shops, restaurants and adjacent access to the Metro rail system. This seven story building features class B office space on the upper levels and street level retail. 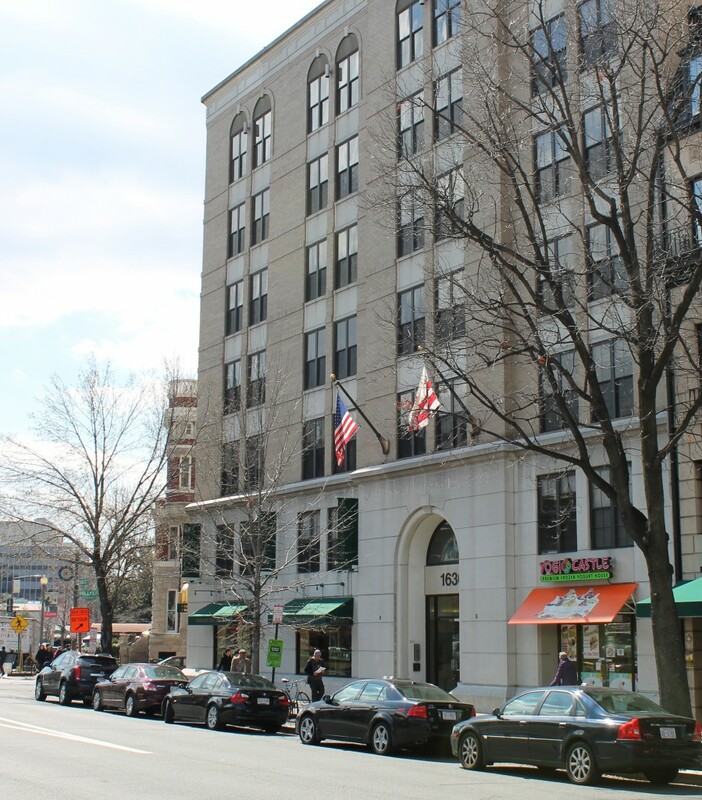 The building offers two levels of below grade leased parking and is home to many embassies, associations and non-profit groups. The building was constructed in the early 1980’s and acquired by Douglas Development in the late 1990’s.